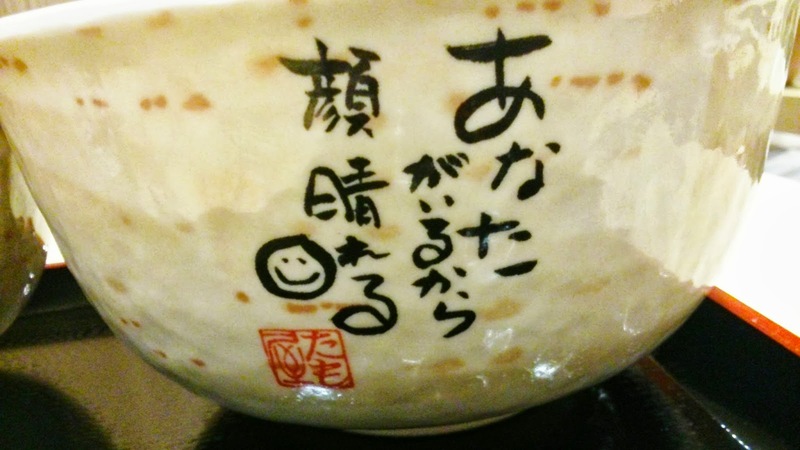 Tamoya Udon - a Japanese restaurant famous for their Sanuki Udon - so I went to check out their cosy outlet at Liang Court basement. After a long debate with my stomach on whether I should try the popular Kake Udon or their specialty Sanuki Udon, I decided to go with the lightly flavoured kake udon. 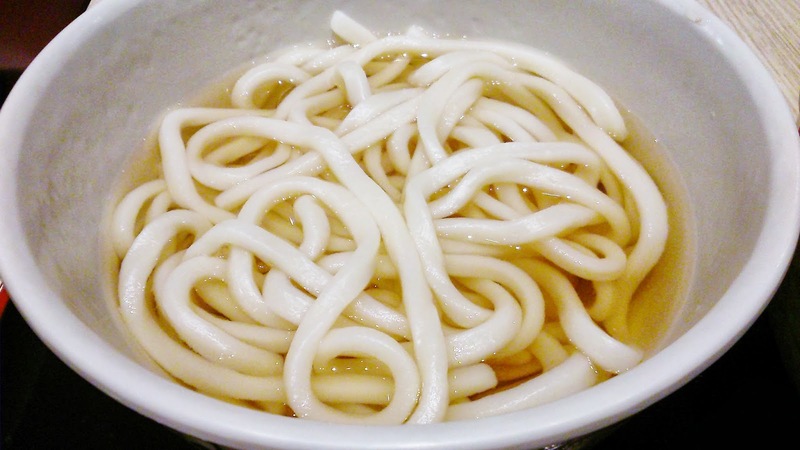 Delicious clear golden soup and pleasantly chewy udon. 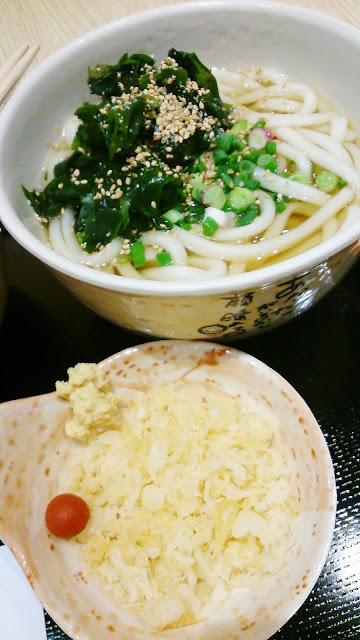 I could understand why it received good ratings just at first bite ^^ did i mention that their udon is specially handcrafted by Tamoya udon specialty chefs and made from carefully selected ingredients? a regular sized kake udon costs $4.80 while a large costs $6.80 before GST (no service charge). however, they were having a free-upsize promotion when i went thus a large bowl of udon costed me $5.20nett (including GST). what a bargain ^^ Though im not an udon fan, it was a pleasant visit to Tamoya and i must say it has retained the authentic Japanese taste in its Singapore branch (comparable to those udons i've tried in Japan ^^). 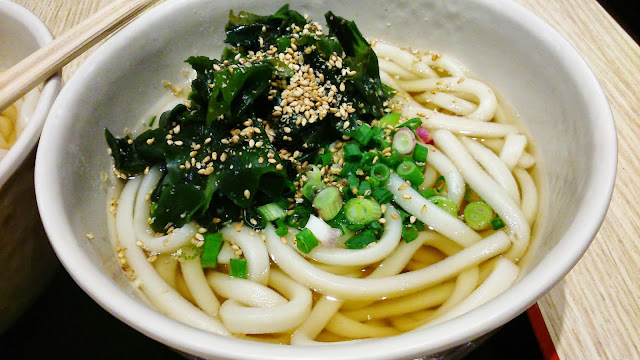 Thank you Tamoya for the lovely udon.